Captain Christopher "Kit" Poole (17 December 1875-27 November 1965) was an Irish soldier and military tactician who fought in the Tirah Campaign and the Second Boer War as a British Army Private, as well as a captain of the Irish Citizen Army during the Easter Rising. 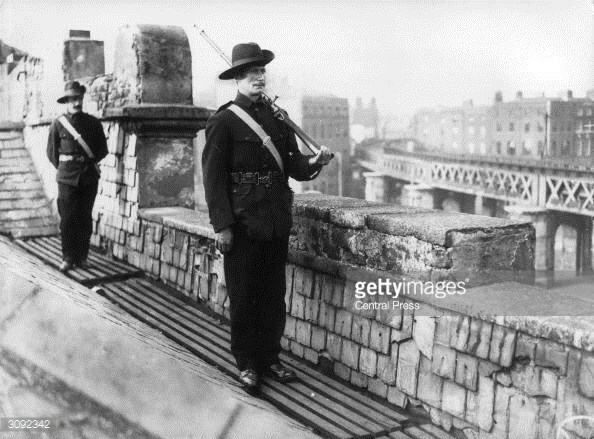 During the citizen army's inception in 1913, he was a member of the group's initial provisional council alongside Jack White, James Larkin, P. T. Daly and Constance Markievicz, and would go on to take up a permanent position on the army's executive committee. He was also a pivotal figure during the 1916 Easter Rising, positioned as second in command at the battle of St. Stephen's Green under citizen army commandant Michael Mallin, where they held out for six days against British forces, ending the engagement when the British brought them a copy of Pearse's surrender order.